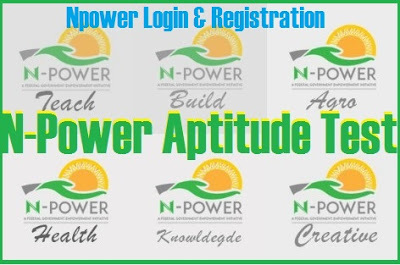 This is to inform all Applicant’s that apply for the 2018 N-power Recruitment program that the 2017 Npower Recruitment 1st Batch Shortlisted Candidate candidate is up online. Those applicants shortlisted will undergo verification for final deployment; N-power focal person might be the one to verify yous documents or credentials at the Local Government Area of assignment. Beneficiaries and potential beneficiaries of the N-Power Volunteer Corps should ignore such reports emanating from fake sources and outlets and only relate with bonafide presidency and FG sources and web portals (http://npvn.npower.gov.ng, http://npower.gov.ng). For the avoidance of doubt, legitimate communication about the N-Power is done through selection@npower.gov.ng or the relevant Focal Persons appointed by each of the 36 States and the FCT.